This method is based on the concept of operant conditioning, is how animals make an association between their own behavior and a consequence. In this case the consequence will be a reward. For this technique, you wait for your hound to do the desired behavior and then instantly reward it. The key is to have great timing, be very consistent and repeat until your dog starts doing the behavior as soon as he sees you. Capturing a dog behavior is how most people, without realizing it, tech their pets to sit for them to place the food bowl on the floor. They wait until the dog is sitting, and only then they lower the food bowl for the dog to it. Grab a piece of Yummy treat. Sit patiently and watch your pooch. When he does the behavior you are looking for...Mark and Reward! Repeat many times. The behavior should start happening more often. Read the article on Operant Conditioning to learn more about reinforcing a behavior you want. You can use capturing to turn any behavior your dog does into a command. 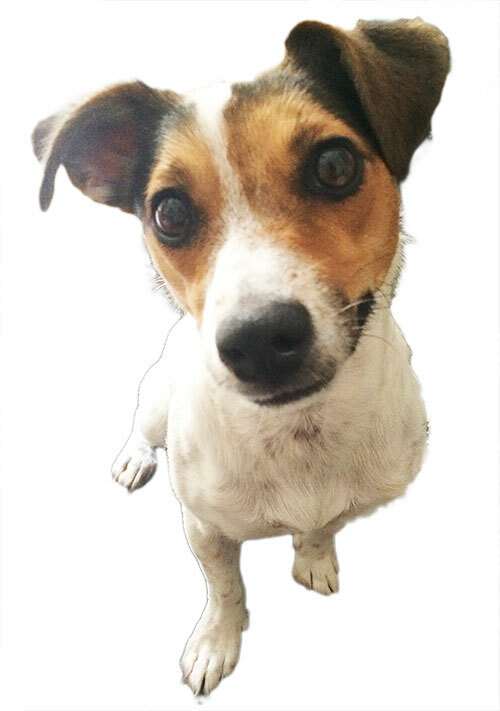 Bark: It's hard to have a dog to bark on command but you can capture it very easily! Then just add a verbal cue! Walk nicely on a leash: You could use luring, but then you would have to bring treats with you when you go out for a walk. Instead when your puppy pulls on the leash STOP! As soon as he looks at you or releases the pressure on the leash, start walking again. How to add a verbal command to a Captured Behavior? Before you add a verbal command, after capturing a dog behavior, make sure your canine pet is doing the behavior you want often and with a good posture. Otherwise your command will mean to do the behavior in a sloppy way...and you don't want that! There are 2 ways in which you can add a command to a captured behavior"
1 - Say it before he does it! The idea is to say the command word (i.e. : "Sit") right as your pet is sitting. It's OK if in the beginning you say it as he is sitting down. But you have to start saying it before he does it more and more often. This requires you to pay careful attention during a training session. Only mark and reward when your dog sits right as or right after you say the command. DO NOT reward your pooch for sitting down if you didn't give the command! Read the "Reliable Dog Training Command Step-by-Step Guide" for more information. 2 - Only reward sits after you gave the command! During a training session, say "sit" then mark and reward the next sit that happens (even if you had to wait several seconds). Then watch your canine friend, but do not give the command and do no reward 1 or 2 sits that happened during that time. Then say sit, and reward the next sit behavior. And so on, making sure you reward every sit that is followed by your command (reinforcing sitting after a command) and ignoring every sit that is followed by your cue (extinguishing sitting without a command)! Read Operant Conditioning and Extinction to learn the learning principles involved. When do I use Capturing? 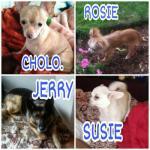 You can capture any dog behavior you see your pet doing. Find more in the Dog Training Commands section! Capturing is only the beginning! 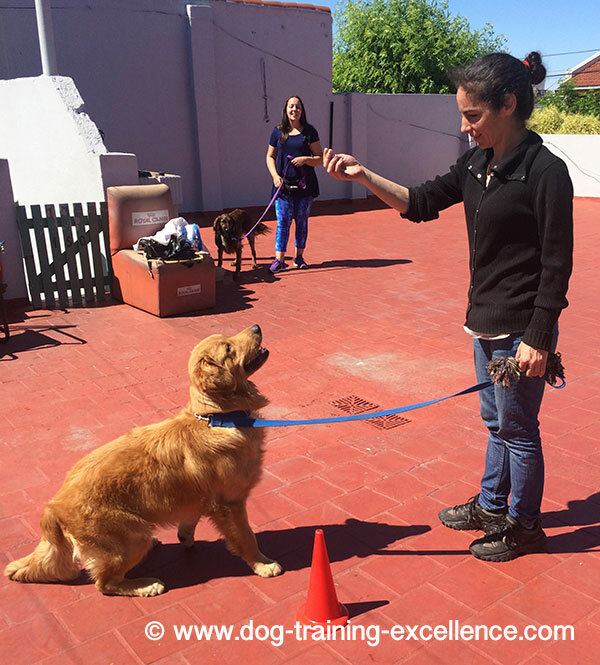 You can use the basic concept of capturing for another dog training method: Shaping! Every time my dog sits he also scratches his ear! Solution: This is called a "superstitious behavior". When you first started rewarding sits, your furry friend probably scratched because he was itching. The problem is that the actual scratch was also reinforced! The solution is simple. ONLY reward the behavior without the "superstition" in it. If your dog sits and scratches, ignore it. If he just sits - Reward It! I'm always late giving the reward! Solution: Practice practice practice! You are learning too! If your timing is still bad try clicker training instead! This technique will help improve your timing without a doubt. If I use a treat then my dog will always need a treat to do the behavior! Answer: This is NOT true. 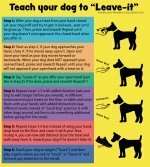 If you follow the advice on this website you will get a well behaved dog that can and will respond even if you do not have a treat with you! 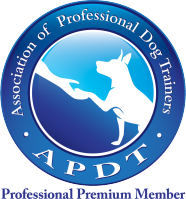 Read "Use Training Treats The Right Way" for more information.